As hard as even the most dedicated of eco warriors may try, it can be tough (if not impossible) to resist the urge to compare and compete when it comes to consumerism. But don’t be too hard on yourself – multi-billion dollar corporate machines funnel massive budgets into marketing – making us feel that their most recent product, is a must-buy, that their latest release, is essential. This world has led to a vicious cycle of purchase and repeat, in order to keep up with ‘The Jones’ – our friends, family and associates who we look up to. Keeping up with others in terms of personal possessions is entirely natural – and emerges from our primal extinct for survival. Back in the days when we were mere Neanderthals, possessions often represented survival – when resources were scarce the fittest and most effective gathers would thrive, while the weaker would perish. In every way, The Jones syndrome is natural – but it’s also really no longer required in the modern age. So, let’s dive into the ways in which you can overcome this outdated and outmoded behaviour. Have you ever considered the true cost of keeping up with the Jones? The technology, gadgets or home accessories that you buy that go on to simply gather dust? The chances are, it’s far more than you think. 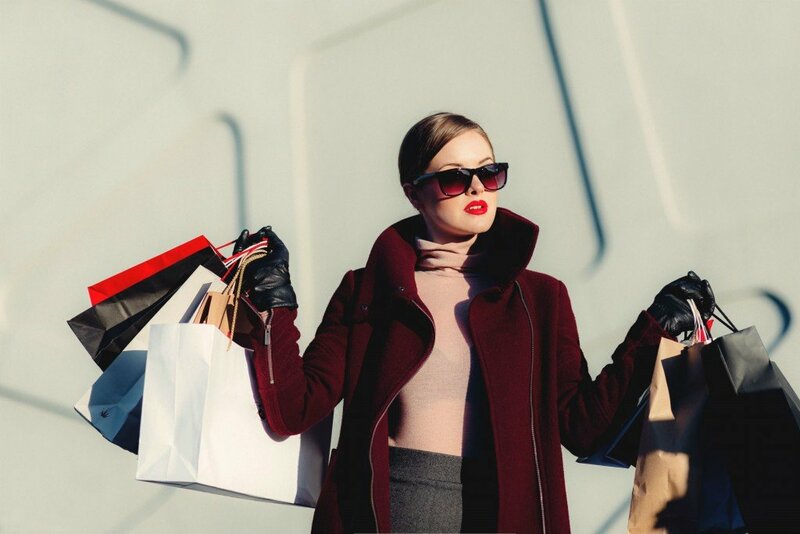 Re-train yourself to consider each and every item you buy – rather than splurging out, put the money you would have spent into a pot to save for something worthwhile – a trip away, an experience day for all the family or an eco-friendly item that could genuinely improve your lifestyle. New phone just launched? Next big games console just been released? These items can be hard to ignore, and impossible to resist (especially for teens and young adults who are brain trained and primed for marketing messages). Whatever the product that’s hit the market, take a step back and do some research. What impact on the plant do these items really have? Let us put it into perspective… that phone – it’s one of 4.1 billion around the world, and with the average person using a phone for less than 12 months, these 4.1 billion cell phones are being tipped into the earth on mass. And the newest console, well, not only does is sap energy on staggering scales, but it’s also impossible to recycle. Then, there’s the games, these games are not only resource heavy in terms of manufacturing, but they’re also produced in their millions year in, year out (and anyone that remembers the Atari Video Game Burial, will know all too well of the problem games pose for the planet). Limited time sales are largely designed for one thing, and one thing alone – to create a sense or urgency. “Buy it now – you’ll never be given this chance again” – only to find that the same sale, and perhaps even cheaper prices, are being offered a month or two down the road. See these sales for what they are – and unless you would have purchased it anyway, avoid such promoted products like the plague (we’re hedging our bets that you have at least one item in your cupboard that you bought on a whim in this way – ask yourself, has it ever really been of any value?). Oh, and on the same note, you should also remember that those “80% off” deals could well be based on a price that has been inflated; legally retailers only need to price a product at ‘full’ value for 30 days before the discount is introduced – not such a great deal, after all. Fashions come and go, and unless they come around again in twenty years’ time (presuming your mass-produced clothes make it that far) trends tend to last only a short while. For clothing that’s kind to the planet, and that lasts gracefully through trends that come and go, opt for eco-friendly brands of timeless style. A long warranty is not merely useful if your tech suffers a meltdown or malfunction, it’s also a signifier of the quality of item you’re purchasing. You should additionally consider researching the manufacturer and their environmental policies – purchasing from a company that considers the environment, and that takes proactive steps towards damage limitation, is far preferred to an irresponsible corporate body that cares only for profit. For the items that are important, and that you choose to upgrade, you should ensure that they are replacing items that go on to good homes. Driving down the amount you send to landfill is core to being part of a consumer world while being environmentally-minded. For better or for worse, we live in a capitalist society. Consumerism is here to stay, as are ‘The Jones’. But you don’t need to be part of this impulsive, mass produced world – where items are purchased without a thought and competition is rife. Adopt a carefully thought out approach to each item you buy, and every item you own – and let us know your ideas for overcoming the Jones’ Syndrome in the comments section.